Injury victims don’t automatically receive the compensation they deserve. Whether you seek relief through a personal injury lawsuit, a Social Security Disability filing or a worker's compensation claim, it takes a tough, experienced advocate to assert your rights effectively. 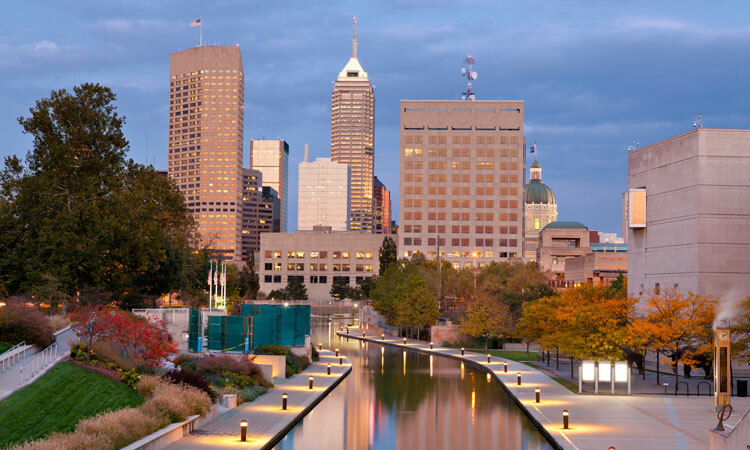 At Schneider-Pollard Law, LLC in Greenwood, I deliver assertive counsel to Indiana residents who have been hurt due to negligence or on the job and have obtained strong results in court and at the negotiation table. I know what type of difference injury compensation can make in the lives of clients and their families, which is why I never relent in pursing payment for the medical costs, lost wages and other damages you deserve. Dedicated — You can trust me to assess your potential claim accurately and protect your rights at every stage of your legal matter. I focus on finding the optimal strategy to get you a proper result. Caring — Each client receives individualized attention and advice that is suited to their particular situation and needs. Instead of jumping on the first offer from a defendant or insurance company, I work to achieve a resolution that substantially improves your short and long-term outlook. Skillful — As a litigator with more than six years of experience as a deputy prosecuting attorney, I have the trial advocacy and settlement negotiation skills that maximize the likelihood of a favorable outcome. Whether you seek relief under negligence law, Social Security or the worker's compensation system, prompt action is always the best way to preserve access to key evidence and witnesses. I offer a free initial consultation so you can get started right away. Personal injury — I handle a full range of Indiana personal injury actions in cases arising out of vehicle crashes, slip and fall incidents and other instances of negligence. Products liability — If you’ve been injured by a defective product, I press for damages by holding companies accountable for defects in manufacturing, design, or labeling. Motor vehicle accidents — After an auto accident, my firm advises clients on insurance filings and potential litigation. I also represent riders injured in motorcycle accidents. Social Security Disability — If you’ve suffered an injury that leads to extensive time out of work, I’ll outline the standards for Social Security Disability benefits and seek payments if you’re eligible. Worker's compensation — My firm advocates in worker's compensation actions when someone suffers a job-related injury or illness. 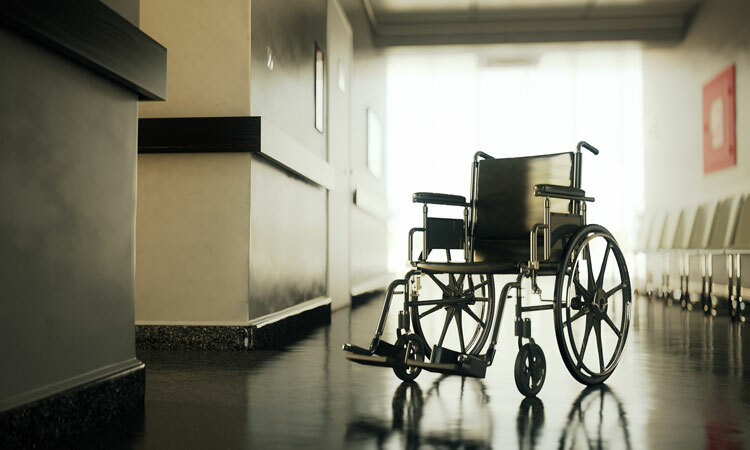 Wrongful death — Reimbursement for unearned income, final expenses and other items are available under the state’s wrongful death law if someone dies because of another’s carelessness or intentional misconduct. In every case, clients receive assertive, aggressive representation combined with personal attention from start to finish. I will work tirelessly to get you the compensation you deserve for the harm you’ve suffered. Schneider-Pollard Law, LLC represents Indiana clients in personal injury, Social Security Disability and worker's compensation matters. Call me at 866-760-0652 or contact me online to schedule a free initial consultation at my Greenwood office. Schneider-Pollard Law, LLC is located in Greenwood, IN and serves clients in and around Mount Sterling, Sedalia, Derby, London, Bloomingburg, South Solon, Fayette County and Madison County.